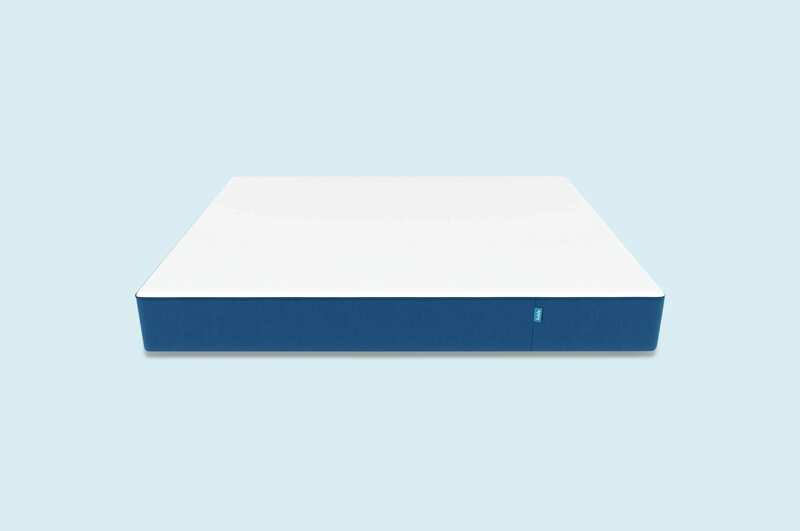 Customers made it clear—the best part of Hugo is the cushioned support. 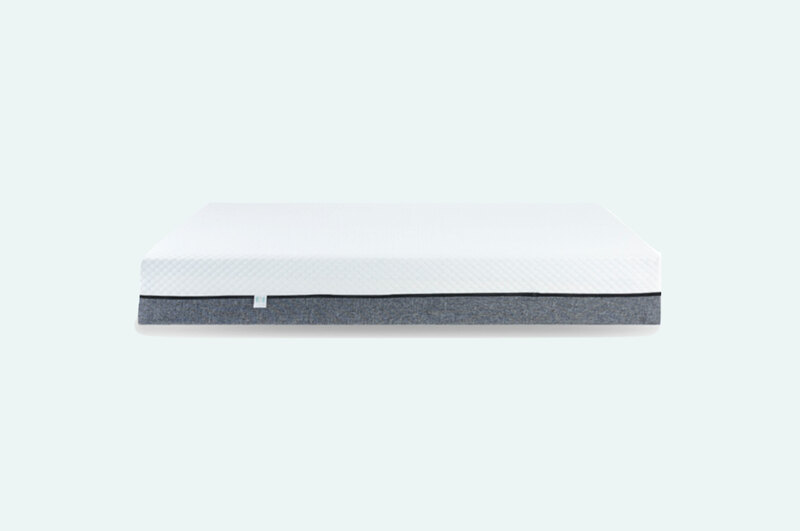 Many have tried a traditional memory foam design, but woke up with sore shoulders because it was too firm. That rarely happens with Hugo. 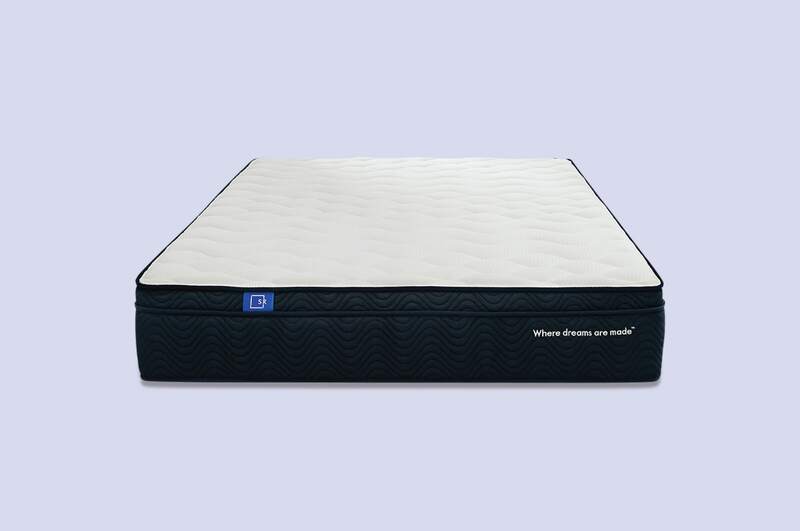 Its comfort layer allows sleepers to sink slightly, while the underlying memory and base foam provides firm support. 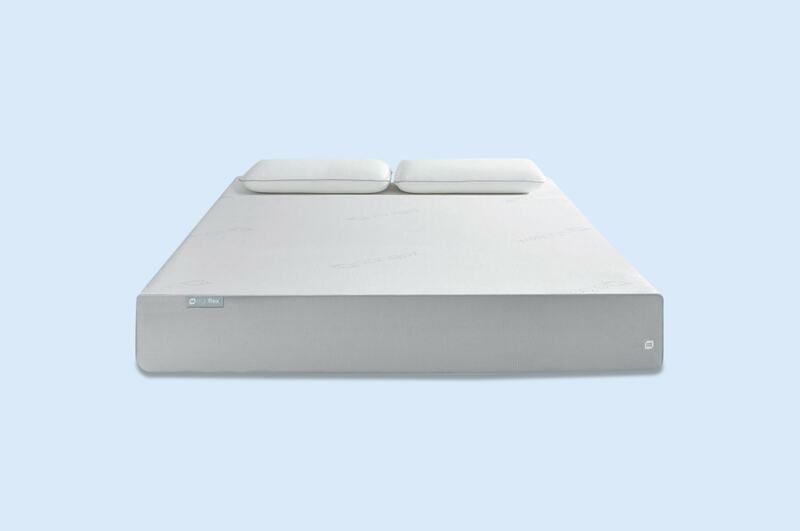 Individually pocketed springs are the highlight of this mattress. Sleep Republic arranges springs in five zones to target head and shoulders, torso, hips, knees, and feet. They also use tense steel springs around the border to increase edge support. Since Hugo is new to the market, there are not many customer reviews. This makes it difficult for sleepers to understand why customers love (or hate) Hugo. There are many five and four-star reviews, but that did not help us figure out Hugo's flaws. 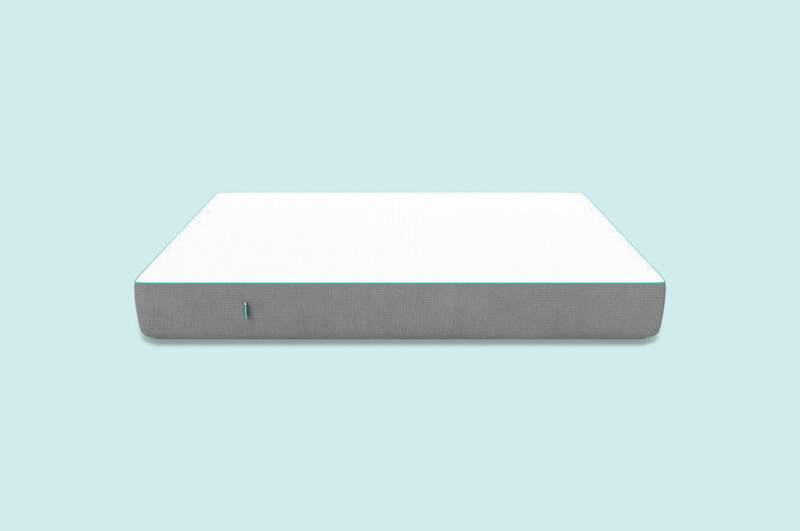 If we had to guess one issue, it would be that memory foam retains heat. So this mattress may be warmer if you're transitioning from a spring or hybrid design. 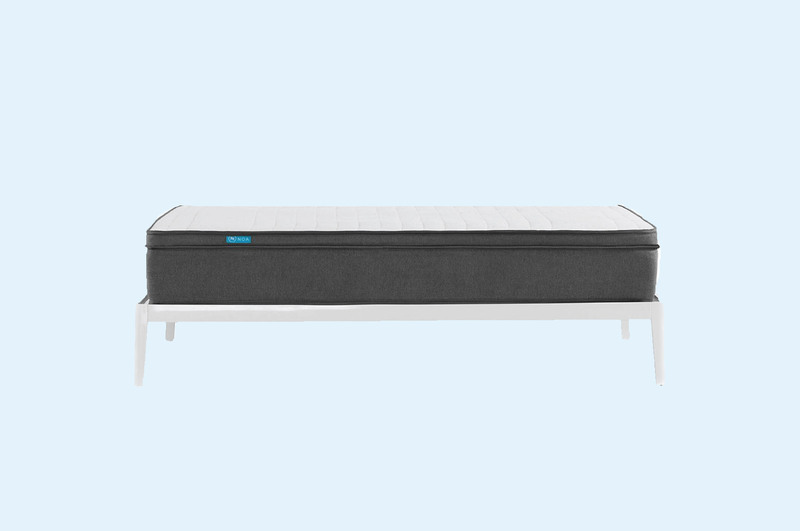 Hundreds of springs make this mattress heavier to move and rotate. The shipping box has a built-in handle and wheels, but most need help carrying it up the stairs or placing it on a base. $50 off your first order from Brosa. Minimum spend $499. 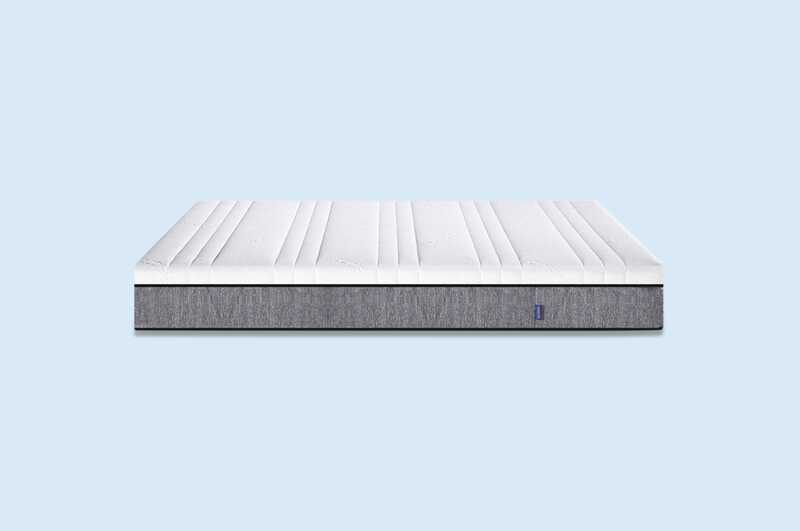 Exclusive: Up to $500 off your Ergoflex mattress (Save 30%). Apply coupon 'BETTERBED' at checkout.